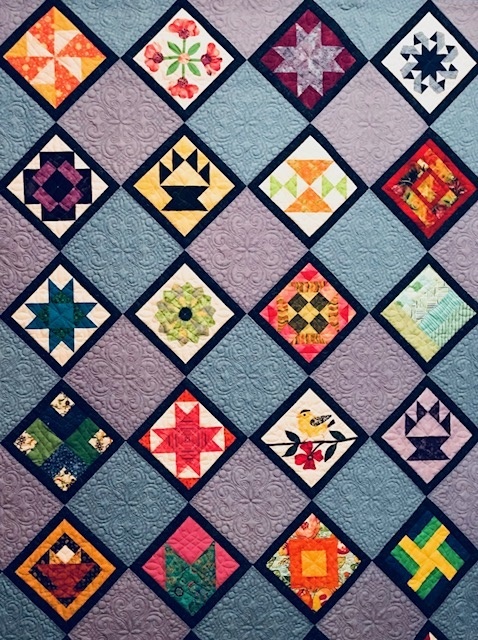 An Invitation from a fellow Quilt Guild! And join us at the show!! Anyone for a Trip to Paducah?